By chance, I just discovered the best electronic musician got back in service, after 7 years of (sort of) silence ! I downloaded it last (free) music and, like long times ago, I got thrilled ! So bad, he’s using iTunes to sell it last music, I just can’t even imagine to install this pure crap ! 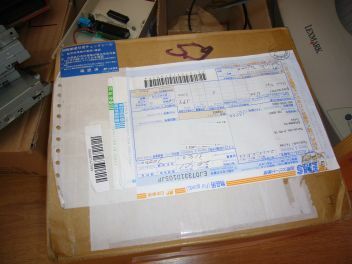 My order from Japan ! I’m still waiting for the parts I need so I finally wrote the write part on my dumper…. Since I can’t just wait, I jumped back to the Super Magic Drive : I really want to repair it ! Replacement for SMD battery ? While working on my own flash card, I found interesting chips : Non-Volatile RAM Controllers. Basically, these chips detects if power drops down and automatically switch to the battery. As soon as my SMD will be fixed, I’ll try to use one of them to replace the killer battery of the SMD. 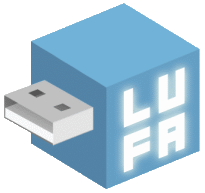 LUFA is a framework for AVR…like the one Teensy is based on! I quickly found developping using Teensyduino wasn’t enought…so I switched to pure C using WinAVR under Eclipse. 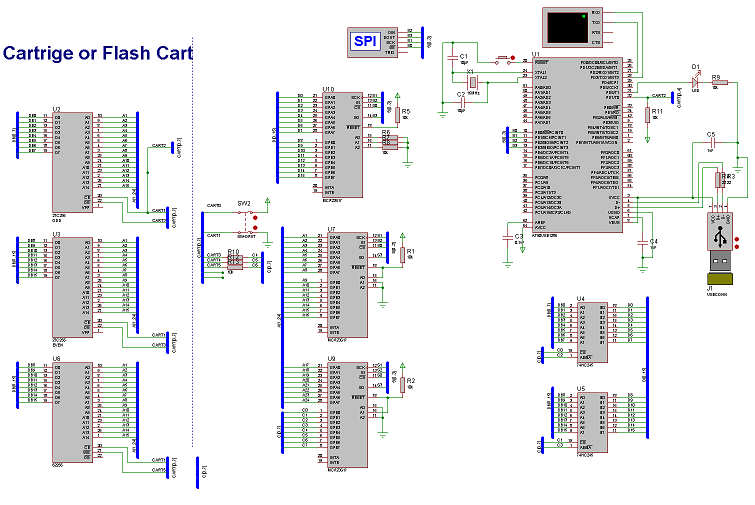 I already made a (virtual) cart dumper just waiting for the real prototype. Next goal is my so-wanted USB adapter for the Super Magic Drive.